Fungicidal paint additive for anti-condensation paint. Black mould prevention at a fraction of the cost of a specialised fungicidal paint. 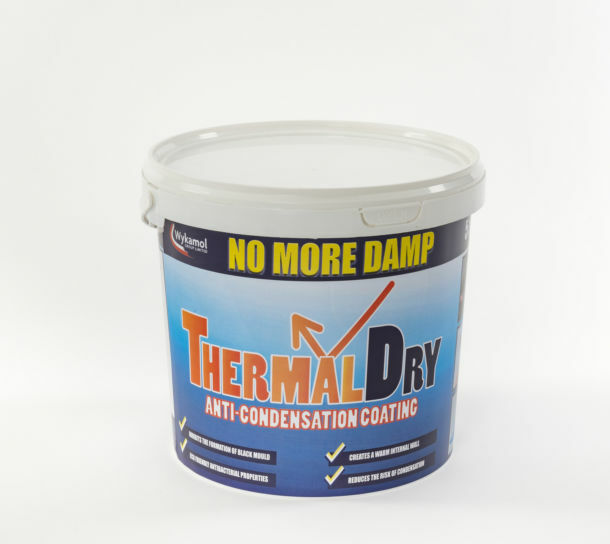 Damp proof paint and breathable surface coatings are specially formulated to prevent damp problems in buildings. 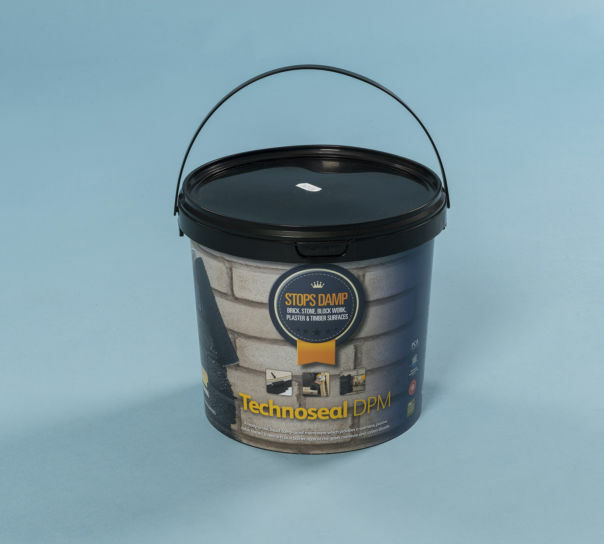 Twistfix supplies a selection of damp proof products that stop dampness from penetrating into buildings and protect floors walls and roofs. 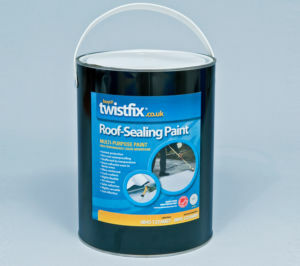 Waterproof paint instantly repairs leaking roof coverings, delivering an emergency repair that is long-lasting. 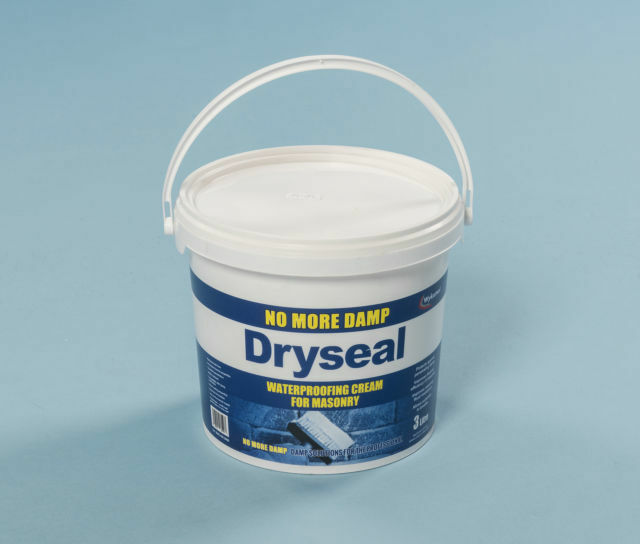 Our epoxy paints form a robust and durable liquid damp proofing membrane when used on concrete floors. For protection to walls choose from an array of damp-proof paints to block out moisture or to stop it leaching into brickwork. 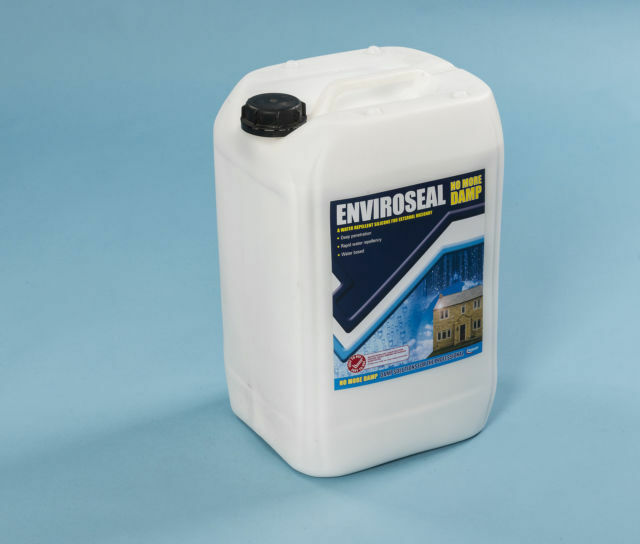 These tough surface coatings and durable liquid damp proof membranes prevent water from entering your property. When used externally silicone cream damp proof paints waterproof wall surfaces, keeping dampness out. 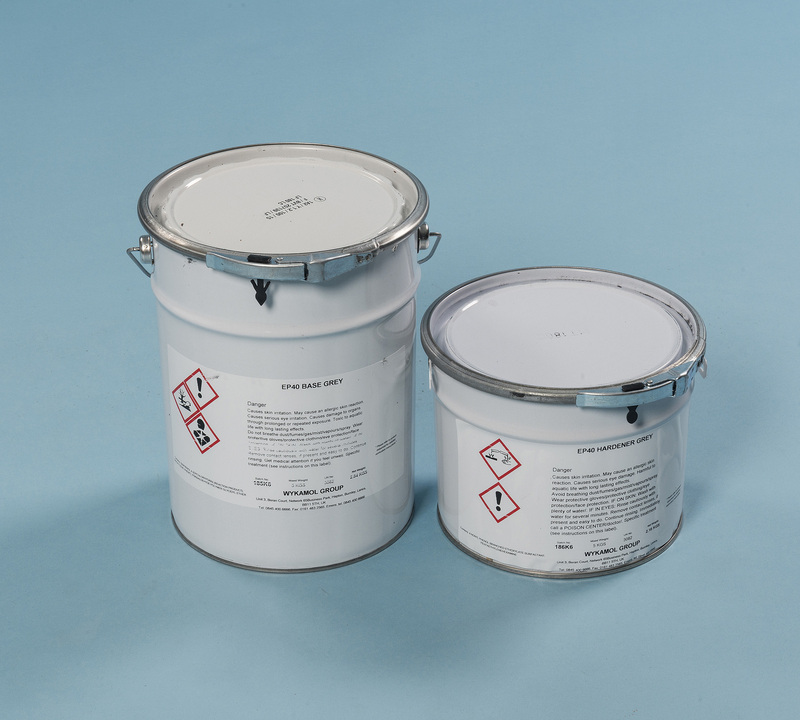 Waterproof paint-on formulations, in the form of deeply penetrating silane/ siloxane water repellents, dry to an invisible finish and stop rain or floodwater from being absorped into masonry. Thes water repellent coatings line the capillary pores of masonry to provide an invisible waterproofing layer that retains the natural finish and breathability of stone or brickwork.